PRISMs to Power the UK. 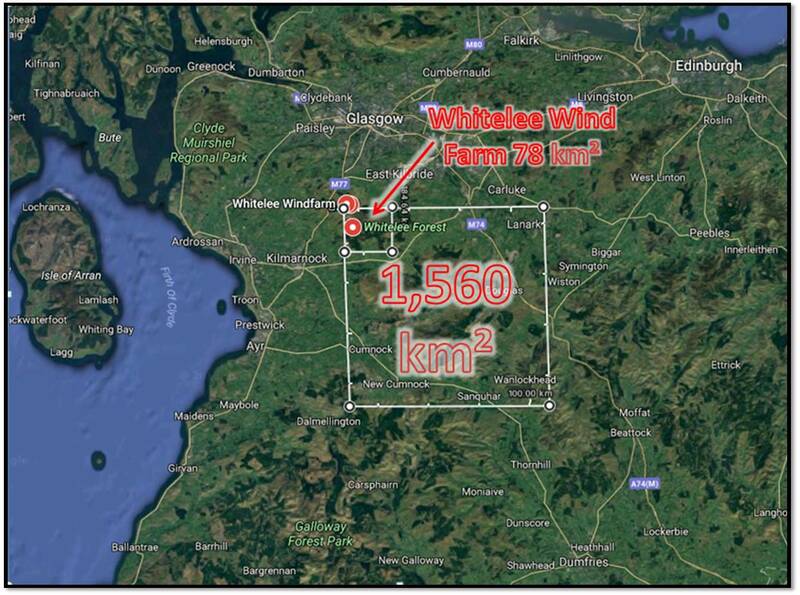 : Secrets Revealed About The UK's Biggest Onshore Wind Farm - Criminal Levels Of Environmental Impact! 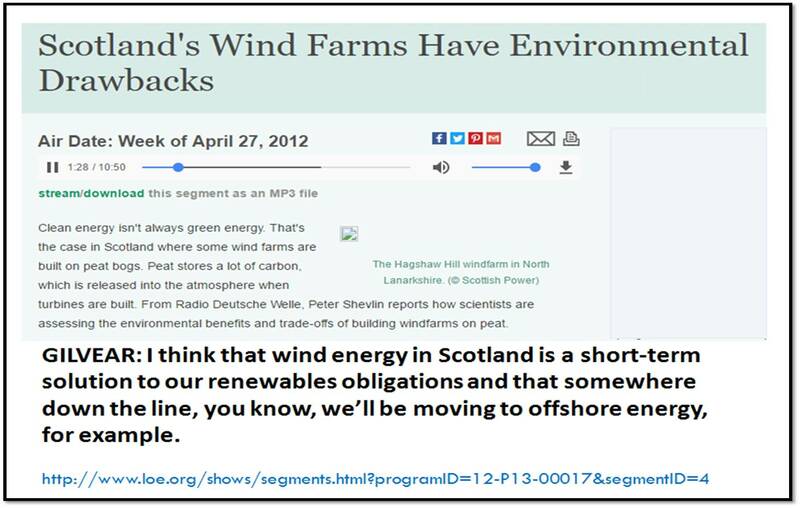 Secrets Revealed About The UK's Biggest Onshore Wind Farm - Criminal Levels Of Environmental Impact! The topography of the area is of a relatively flat plateau with occasional hills rising above the flatter plateau landmass, all of which is overlain with deep peat, in some places reaching down past 8 meters. 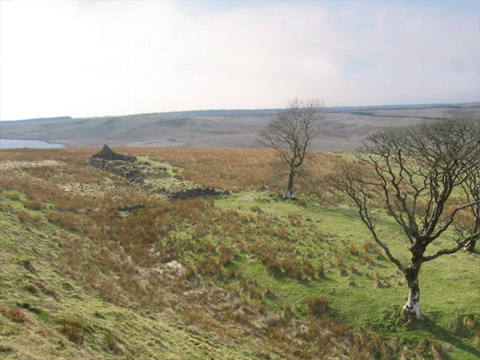 On top of this is found a mixture of plants that are specialised in living in the low nutrient peat environment and which give the area its distinctive appearance. One further factor had to come into play for the peat to form of course - a high rainfall (oceanic) climate. This coupled with the underlying geology of Whitelee meant that blanket bog formed over the scarred hills. No-one knows exactly when blanket bogs began to form but its accepted that it was somewhere between 6000 and 9000 years ago. Commenting on the official opening of Whitelee Wind Farm, Friends of the Earth's Executive Director Andy Atkins said it was "...an exciting step towards a greener future..."
3,200 MW Hinkley Point C [HPC] will operate at 90% capacity factor [cf]. 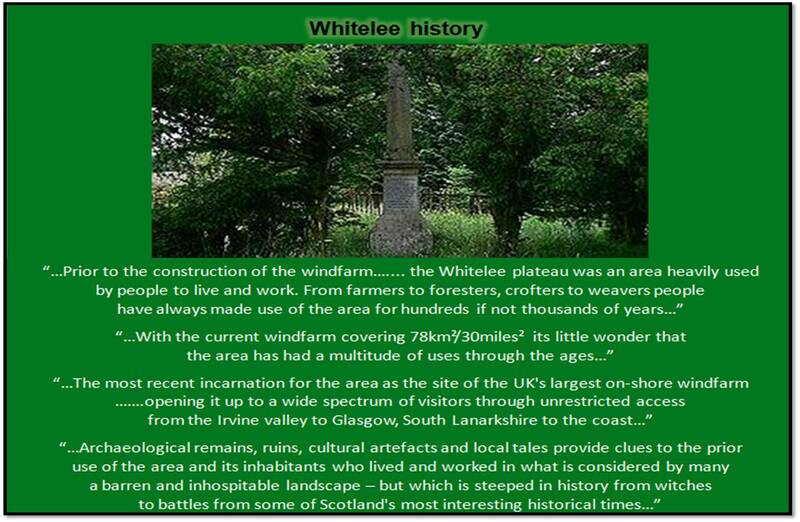 539 MW Whitelee has a cf of 27%. It needs 20 wind farms the size of Whitelee to generate the same amount of intermittent electricity in a year, as the 24/7 electricity delivered by HPC. "...With the current windfarm covering 78 km²..."
At 7:29, a walk through Whitelee Windfarm and a description of peat removal. "...No-one knows exactly when blanket bogs began to form but its accepted that it was somewhere between A6000 and 9000 years ago..."
*unknowable* - The calculation can only be modelled because of the impossibility of measuring the amount of methane released during construction, forest removal and peat bog excavation ! That's 2.4 x 20 x 539 MW = 25,872 MW of installed capacity. 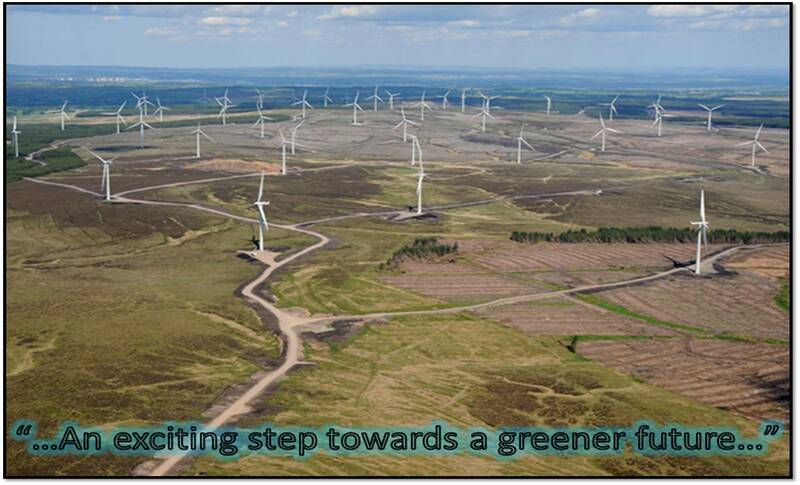 25,872 MW Costs £28,800 million !!!!!!! If they last that long. Even assuming they do, there's a lot of maintenance to be done that adds to the capex payments. 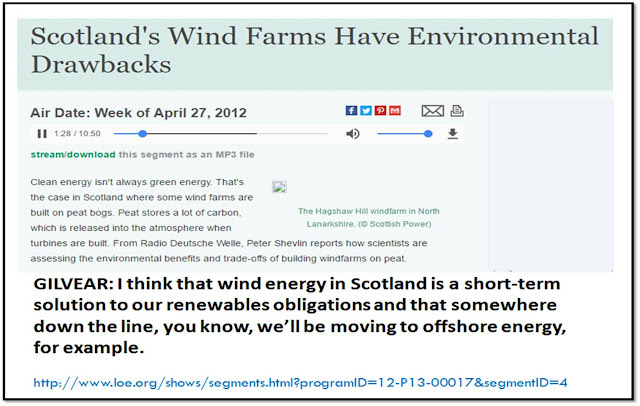 So much for free wind.